Not sure what to bring when you move to The Landing in Greenville, NC? Have a look at these frequently asked questions. What items should I bring on move-in day? Are there any items that are strictly forbidden? Are there any items I might not think of that are useful? What else should I know about move-in day? You will need to have first month’s rent plus your guarantor/co-sign form or deposit submitted to The Landing before you move in. 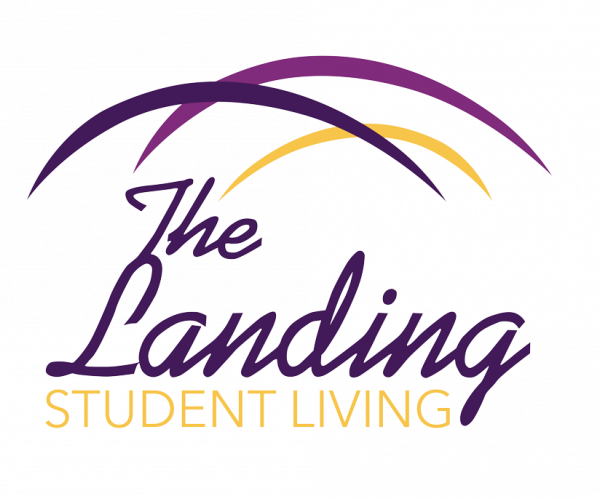 Thank you for choosing The Landing as your new home! If you have any other questions, check out our FAQ page, or contact our office at 252-321-6783.